Following the confirmation that triple European champion Dina Asher-Smith (GBR, coach: John Blackie, club: Blackheath & Bromley) will line-up in the women’s 100m at this summer’s Müller Anniversary Games, double Olympic champion Elaine Thompson (JAM), two-time world 200m champion Dafne Schippers (NED) and double world medallist Marie-Josee Ta Lou (CIV) have all today been confirmed to join Asher-Smith on the start-line for the race come July. 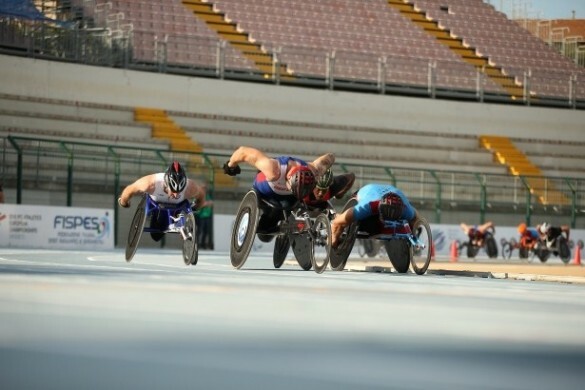 Building to be one of the stand-out sprint fields of the summer, the quartet hold a staggering 18 Olympic and World medals between them, with the figure growing to 39 medals when taking European Championships and Commonwealth Games medals into account. Fresh from history-making exploits in Berlin last summer where she won triple European gold over 100m, 200m and 4x100m, home favourite Asher-Smith will relish taking on some of the quickest women in the world in London when the 100m takes place on Sunday 21st July at this year’s edition of the event. Among those aiming to spoil the party is the diminutive Ta Lou, with the Ivorian enjoying magnificent back to back years with world 100m and 200m silver in 2017 being backed up by finishing 2018 as the joint quickest in the world over 100m alongside Asher-Smith. 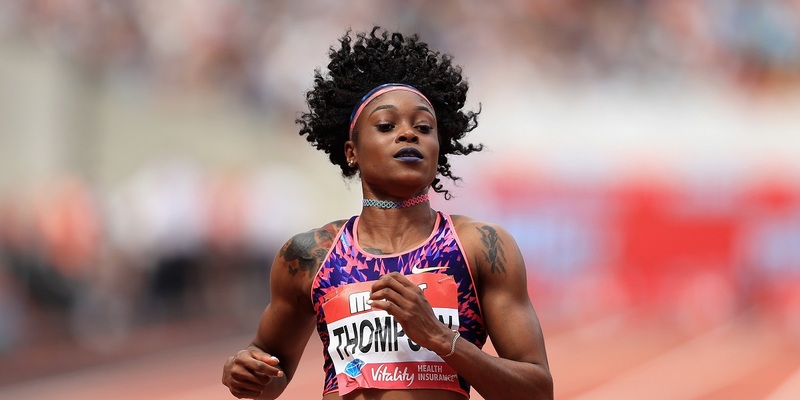 The athlete with the quickest 100m personal best of the four with 10.70 – the fifth quickest time ever recorded – Elaine Thompson will head into the summer season of 2019 aiming to recapture the type of stunning form that saw her win a historic double sprint gold at the 2016 Olympic Games. Last but not least, long-time rival of Asher-Smith on both the European and global stage Dafne Schippers will aim to re-address the balance of victories against her sprint rivals come July 21. 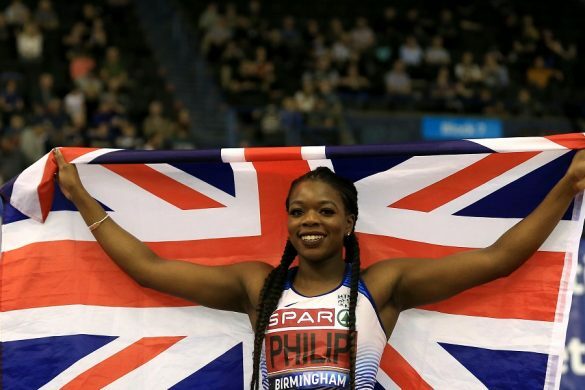 Returning to the stadium where she successfully retained her world 200m title at London 2017, the third quickest 200m sprinter in history is still very much a force to be reckoned with, as her haul of Olympic, World and European medals go to show. The Müller Anniversary Games has seen history made on numerous occasions in recent years, with some memorable performances from British names such as Sir Mo Farah, Laura Muir and Asher-Smith herself, while para athletics stars Kare Adenegan and Sophie Hahn both broke world records at the 2018 edition of the event. Q&A: Andrea Tafi on Tour of Flanders winner Alberto Bettiol, Paris-Roubaix, and his love for the Appia Antica.